Tuition from Konstantinos. 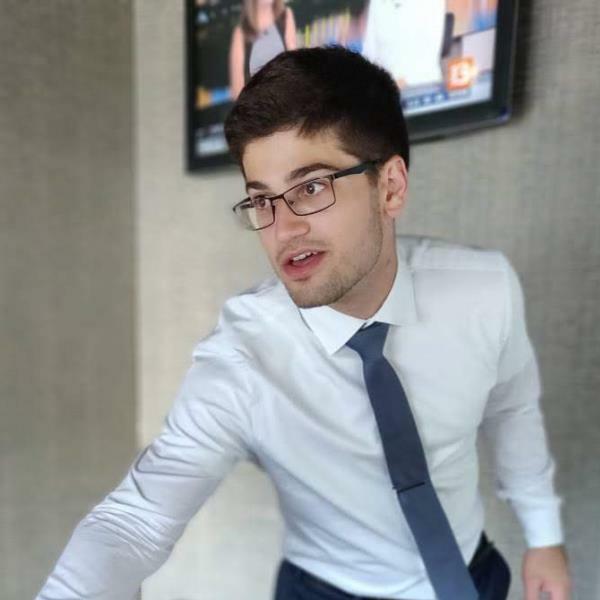 Structured tutor currently studying at University College London..
Is Konstantinos the Study Buddy you are looking for? Structured tutor currently studying at University College London. I am currently a medical student at King's College London and have a prior degree in Biomedical Sciences. I love Biology and Maths. I really enjoy helping students who struggle in math/ biology or students who are just looking for motivation to study harder and aim higher. The sky is the limit!